When choosing siding for the exterior of a house, some homeowners want the natural look of cedar without the negative impact on our environment. 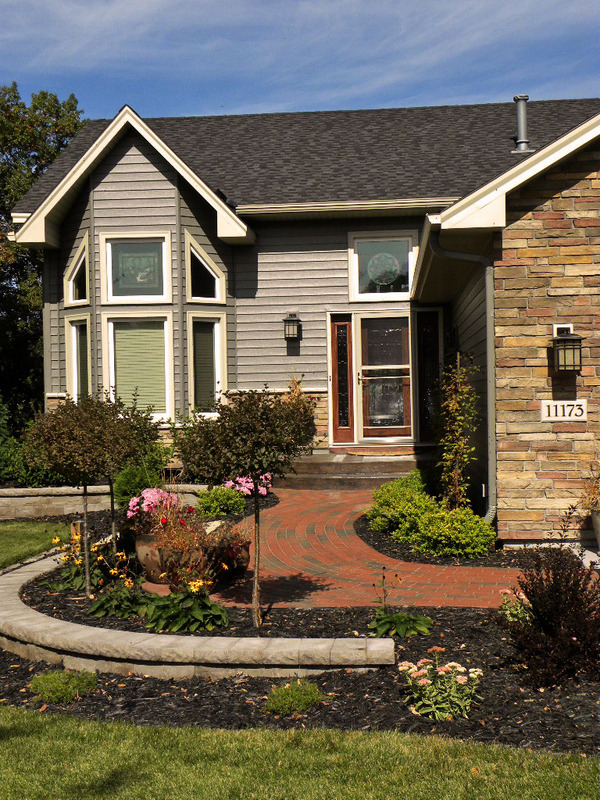 Everlast Polymeric Cladding gives environmental-conscious homeowners the best of both worlds! In this blog, read about the benefits of Everlast Plymeric Cladding. Everlast Polymeric Cladding comes in 10 colors for you to choose from. Though this product is made to last and resist fading, you don’t have to worry about getting tired of the color you choose for your home. To accommodate changing styles and tastes, Everlast cladding is paintable, which allows you or future homeowners to change the color of the exterior of the home. Did you know that any time of the year is a good time to replace the siding on your home? Our crew can work comfortably with our heated trailers and there is no need to let the cold air into your home when replacing siding. Winter is also a time of year that not many other people are trying to schedule a project as big as changing the exterior of the home. In the winter, you can get your project scheduled and completed quicker without competing with other homeowners’ schedules and projects. Rest assured, however, The Chuba Company will take care of you at any time during the year. 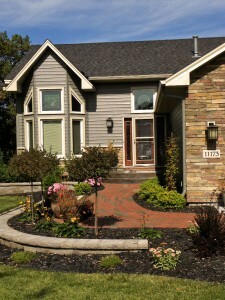 Contact The Chuba Company today to talk with one of our consultants about changing the exterior siding of your home. We have many products to choose from and we’d love to work with you to find one that fits your budget and style. To view our past projects, be sure to follow us on Facebook, Pinterest and Houzz!